Spring is a fresh start! 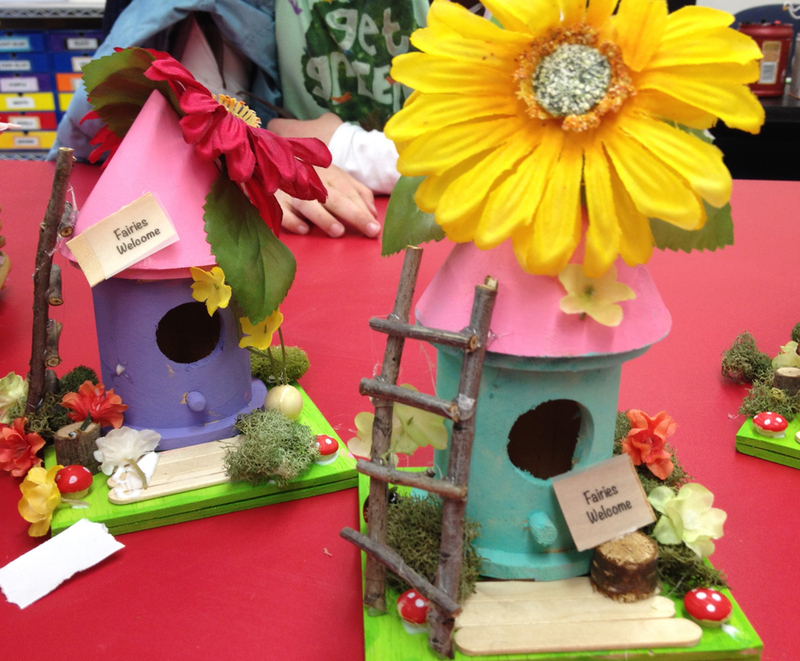 New crafts are introduced each year, but we always try to include a bird or bird house. After all, we are The Painted Bird. 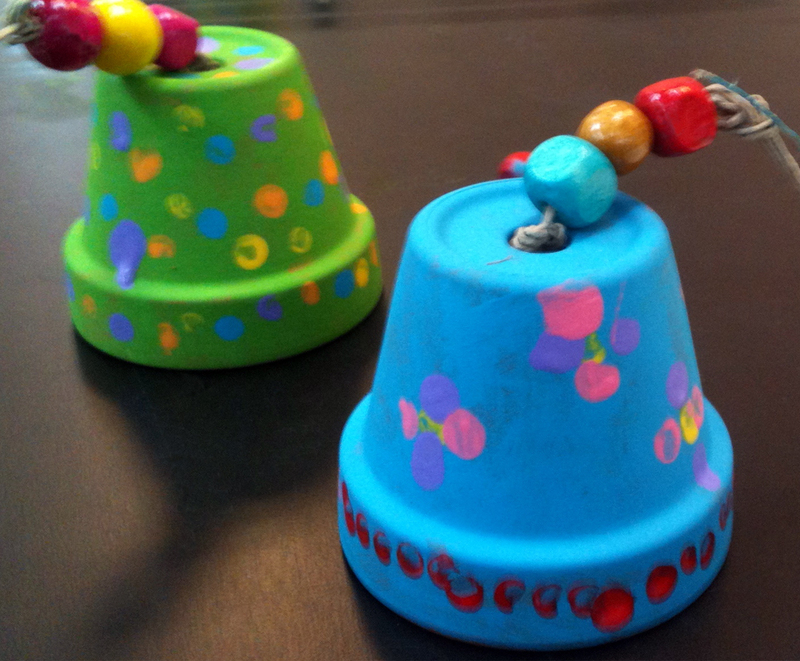 The bird feeder and bird house mobiles are just some of our newer projects. The recycled tin can windsocks are always a hit with the kids and are popular with Scout meetings and Earth Day! Other popular Spring craft themes include fairy and gnome gardens, zen gardens with flamingos and hedgehog air plant terrariums! We Bring Arts & Crafts to You. Fairfield County. 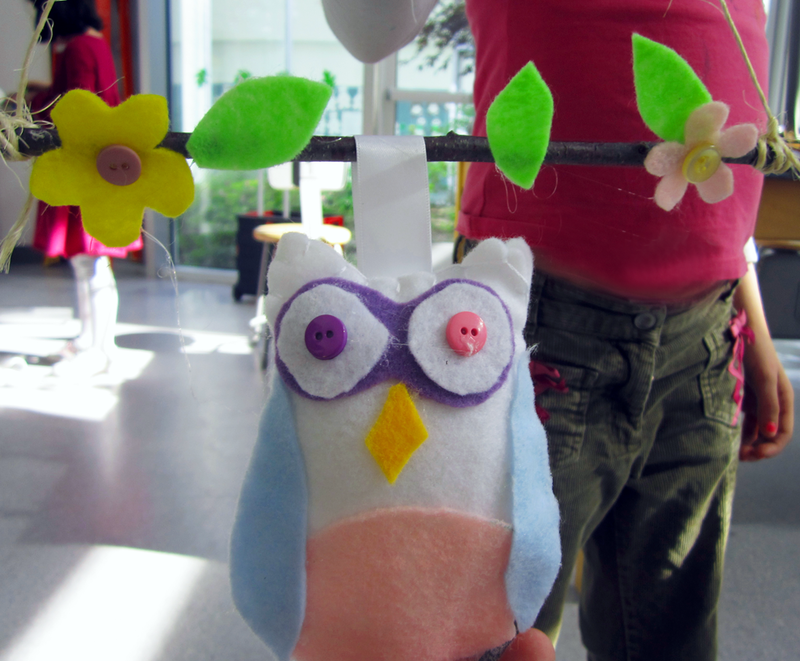 Passionate for crafting, The Painted Bird inspires creativity in kids of all ages. Our whimsical crafts are all originally designed and creatively curated. Our after-school programs in Fairfield County schools are popular with kids and parents. We also offer private birthday parties, Girl Scout badge workshops and ladies night out parties at your location. Copyright 2019 The Painted Bird LLC. All rights reserved.